Square One may have bustle, but for me, the heart of Mississauga has always been Streetsville. The strip of Queen Street between Eglinton and Brittania house everything from street barbers to old-world Italian restaurants, comic book stores to shisha bars and tattoo parlours next to barristers. Up until last September, I thought Streetsville couldn’t give Mississauga much else, until The Book Wardrobe opened. 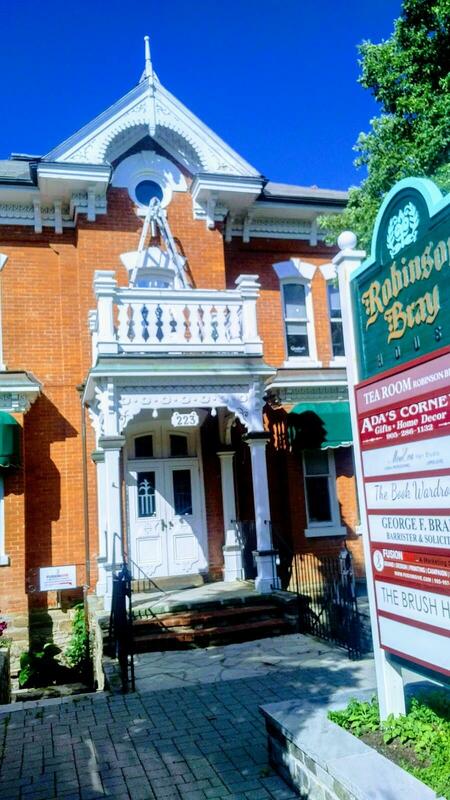 The Book Wardrobe, located on the first floor of Mississauga’s historic Robinson-Bray House on the corner of Queen and Mill, is the city’s only brick and mortar independent bookshop. Shelves upon shelves of books by big and small names alike line the walls of the quaint and cozy bookstore with a small table of bestsellers in its centre. 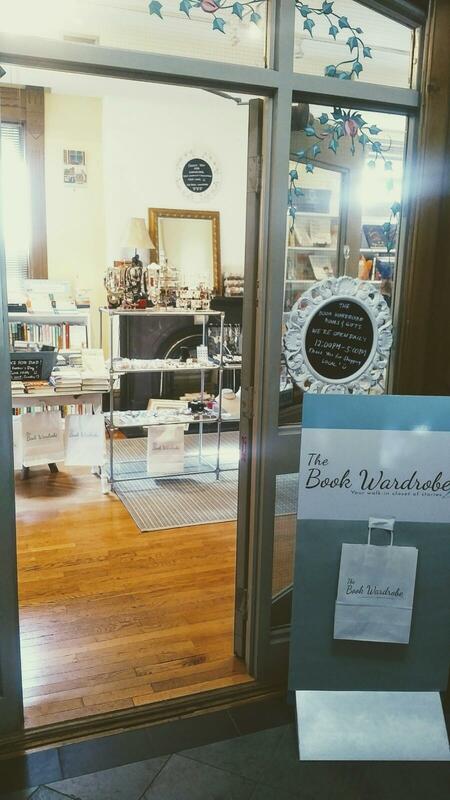 Carmela Vedar, owner of The Book Wardrobe and a student enrolled in Ryerson University’s Publishing Program, saw the opening of her shop as nothing short of grace, an answer to her prayer while she was on a personal pilgrimage to Portugal. Passionate about the culture and cadence of the written word, she envisioned the creation of an artistic nucleus for Mississauga’s budding literary scene. Since the bookshop’s opening in September of 2017, Vedar has seen a good lot of Canadian literary talent give readings and hold book launches at her shop. She encourages new talent to approach her when their name is in print. And for those that are looking to write and share their work with the world, Vedar has some timely advice. Carmela’s advice is a call to the artist to speak the truth of their perception to the world. And for those lucky enough to live in Mississauga, they now have a literary hub to share their work.